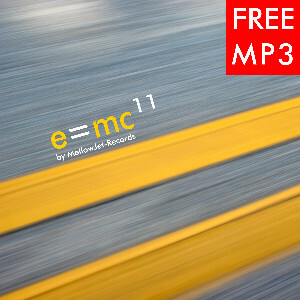 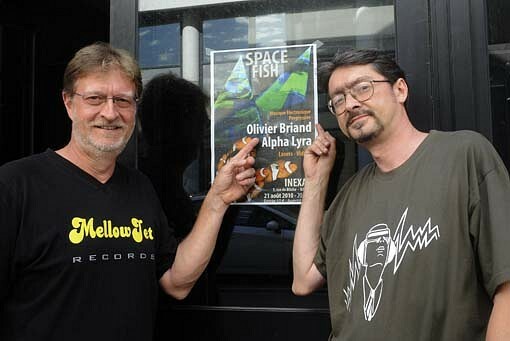 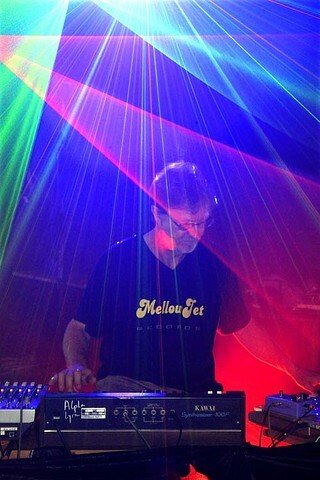 LIVE Spacefish 2010 : MellowJet-Records Webshop, ...where electronic music is alive! 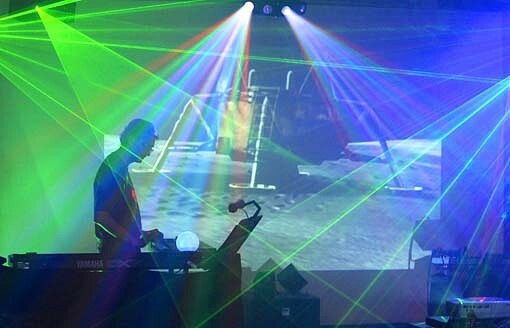 dream, the magic of electronic sound mastered. 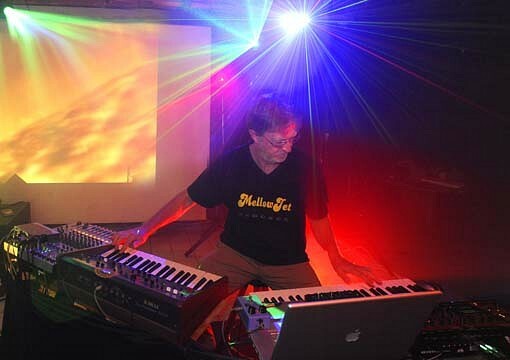 Sounds "cosmo-aquatic"
and chorus of synths dreamers will be at the rendezvous!